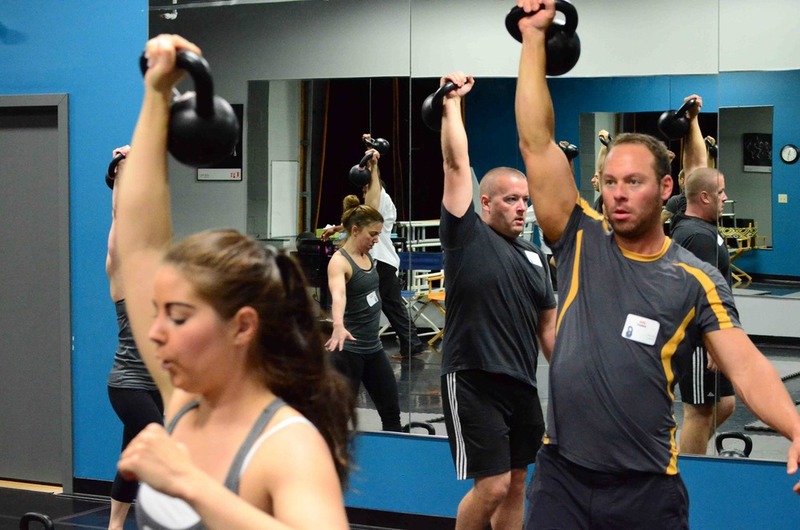 MoveStrong Kettlebells offers personal training and fitness services, with a focus on strength and conditioning with Kettlebells, MovNat, Barbells, and TRX. We are located in Dublin, Ohio, and serve all of the Greater Columbus area. Start now to become stronger, move better, feel energized for sport and life. Learn RKC hardstyle strength methods from an RKC certified kettlebell coach. Get in the best physical condition of your life and have a great time developing the skill of strength. Lori Crock, RKC Team Leader, teaches adults of all ages to move well and get strong in small group classes. All fitness levels are welcome. Get on a path to increased mobility, stability, flexibility and strength. Strength is a skills and the Russian Kettlebell Certification (RKC) is world-class strength training that is safe, challenging, exciting and accessible to all fitness levels. Learn from an expert in kettlebell training to reach your goals. Our community of men and women is committed to developing the mobility, flexibility, and strength to attain skills such as pull-up variations, pushups, deep squats, pistols, handstands, frogstands, and more.